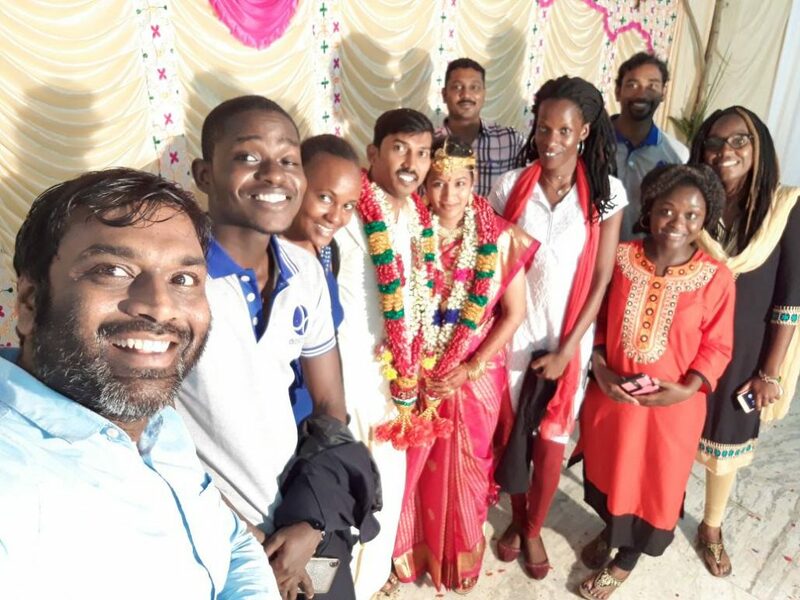 SITA successfully concluded its first Indo-East Africa Internship Programme, enabling high-potential graduates and students from East Africa to gain skills, knowledge and experience in Indian IT companies. Designed to enhance competitiveness and employability, the Internship is expected to contribute to the growth of IT sector in East Africa and drive sustainable development in the region. A total of 11 aspirants from Kenya, Uganda and Rwanda participated in the 3-6 month programme in 2017, which offered work placements in Indian IT companies including Bharti Airtel and DesiCrew Solutions. 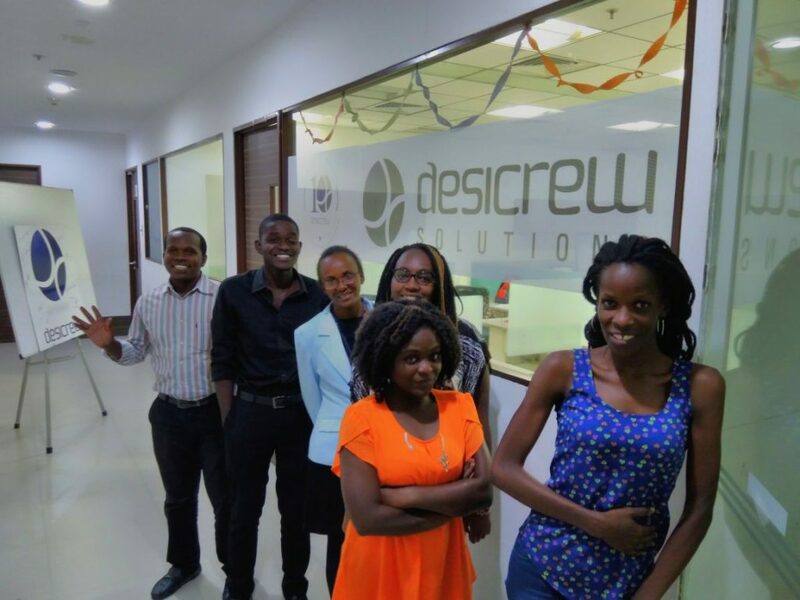 DesiCrew Solutions, one of India’s most reputed rural business process outsourcing (BPO) companies, hosted six of the East African interns – three from Kenya, two from Rwanda and one from Uganda. An impact sourcing service provider, DesiCrew is headquartered out of IIT Madras, India’s first university-driven research park with a focus on incubation in rural, social and industrial technologies. Impact sourcing, also known as socially responsible outsourcing, refers to an arm of the BPO industry that employs people at the base of the pyramid. DesiCrew has set up IT-enabled service centres in rural areas of the South Indian states of Tamil Nadu and Karnataka, creating numerous tech jobs for local people to meet the back office demands of clients. 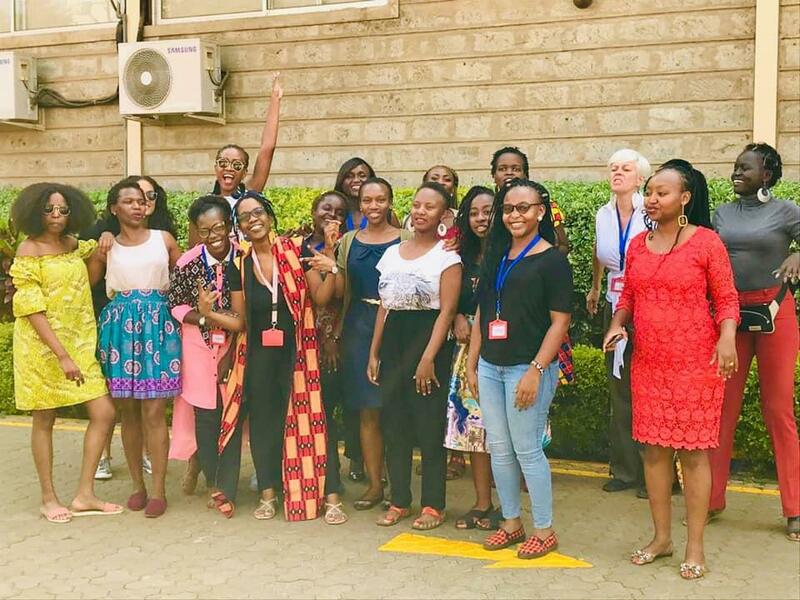 Besides the regular business functions such as HR automation and project management, the East African interns were placed in specialised functions such as Data Analytics and Digital Marketing Initiatives as well as Strategy for United Nations Sustainable Development Goal Alignment. Aligning DesiCrew’s strategy with the UNSDGs has been one of the key focus areas of the internship programme at DesiCrew. There is clear consensus today that adopting the SDGs as a guiding framework for setting strategies can help companies in informed decision-making as well in improving their bottom line. Identifying and adopting the most material SDGs, where the company has the maximum opportunity to make the greatest impact is important to the success of this effort. 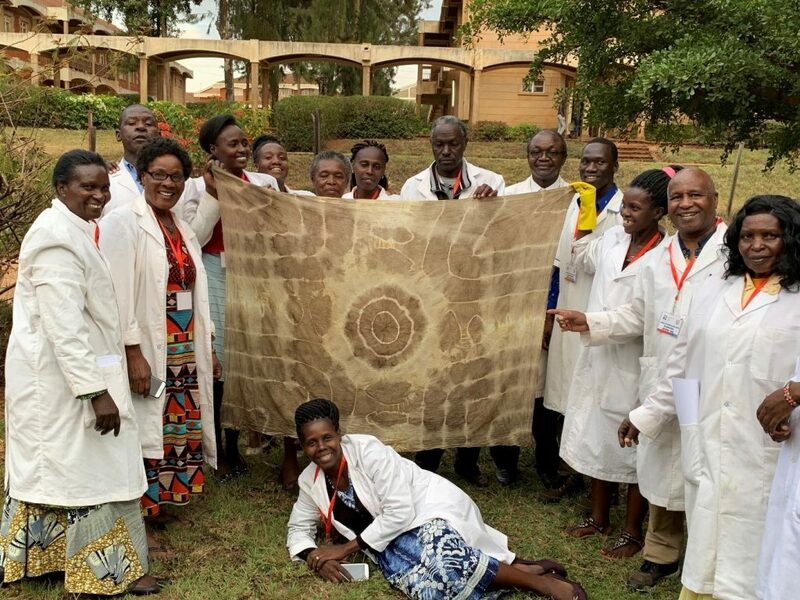 SITA interns – Susan Rejema and BenBella Kambarage – were tasked with identifying the most relevant SDGs, defining the metrics for each goal and mapping the progress. SDG 1 (No poverty), 5 (Gender equality), 8 (Decent work and Economic growth) and 10 (Reduced inequality) were identified as the most relevant to DesiCrew’s business strategy. Bringing IT-related jobs to rural areas, DesiCrew helps reduce urban-migration among the educated youth looking for jobs – providing opportunities for decent work near to their hometowns and facilitating economic growth (SDG 8), reducing inequality (SDG 10) and addressing rural poverty (SDG1). Focussed on creating employment and empowerment of rural women, the DesiCrew centres foster gender equality as envisaged by SDG 5. While DesiCrew’s business objectives are already consistent with these global goals, aligning the corporate strategy with a shared global agenda, defining the metrics, measuring and reporting the progress can amplify the impact and drive value for shareholders and for all stakeholders. ‘I got the opportunity to learn about trends such as artificial intelligence and big data that are shaping today’s world. I have also discovered that the biggest resource of any country is its people – they are the drivers of community engagement and development. In most cases, the solutions lie with the people. ‘With its focus on rural areas, aligning DesiCrew with the global goals made good business sense. 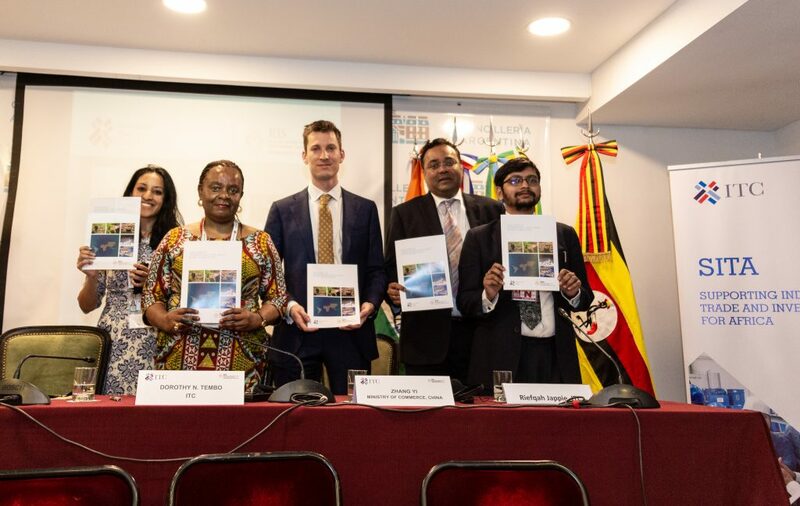 This required identifying the sustainable development goals that fit with the vision of DesiCrew and identifying metrics for each goal and then mapping out the way forward,’ Ms. Rejema observed. 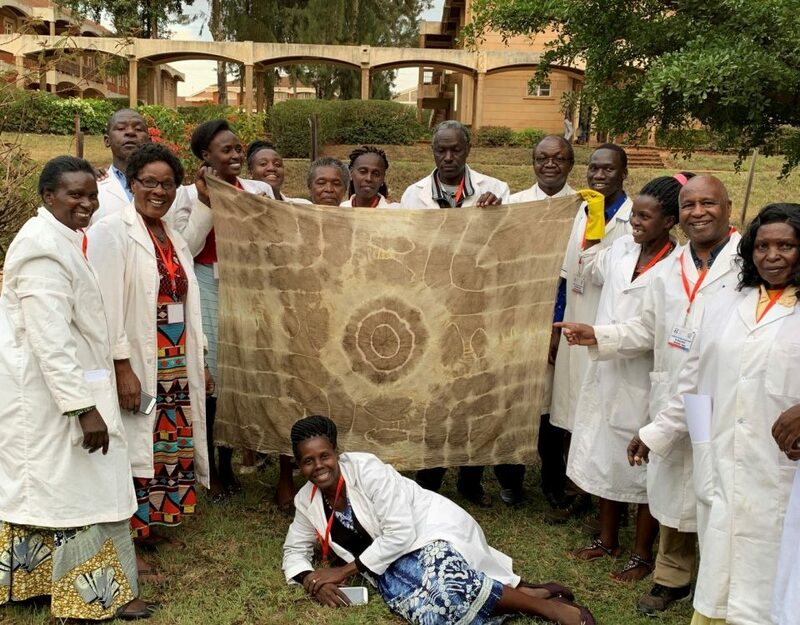 BenBella Kambarage, a Kenyan national and a research professional who also worked on aligning the company objectives with the UNSDGs, commented on the life changing experience he had. ‘I can’t help but marvel at the transformation I have gone through staying in India – my personality, my skills, my cultural intelligence has tremendously improved. The governments in Kenya, Uganda and Rwanda have prioritised the development of a vibrant IT services sector in each of their countries. They are investing in infrastructure, skills and capacity building in order to enhance competitiveness and drive socio-economic development. The DesiCrew business model is ideal for replication in these three countries as their governments look to create jobs for young people and women. 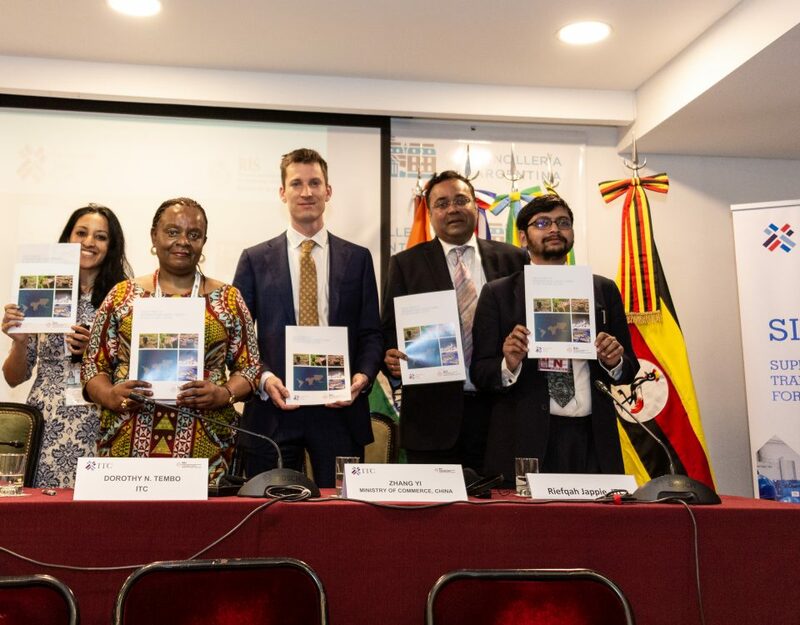 The programme introduced young East African graduates, particularly women, to latest technologies and technological developments, enabling them to bring back knowledge of best practices from India to East Africa. Ms. Evelyne Namwoyo, is an intern from Uganda who was placed within the Human Resource Department at DesiCrew and trained on Human Resource automation system analysis. According to Evelyne, BPOs in Uganda and the region should be looking at small country towns like Soroti, Mbale, Mbarara, Kabale, and Iganga, instead of city centers. Setting up centres in ruraltowns not only allows the company to benefit from low operating costs, but also brings economic opportunities to the community. ‘The social impact created by a BPO in providing employment and training to young graduates and women will also attract potential customers – a win-win for the company and the employees,’ Ms. Namwoyo remarks. Add to it the impact of aligning the BPO activities with the UN Sustainable Development Goals – impact sourcing companies can significantly contribute to the shared global agenda for social development. SITA’s Indo-East Africa Internship Programme will help young African graduates to pave the way forward for the African BPO sector. Realising their own business success while aligning their goals with the UN SDGs will bring about a positive change in their countries.